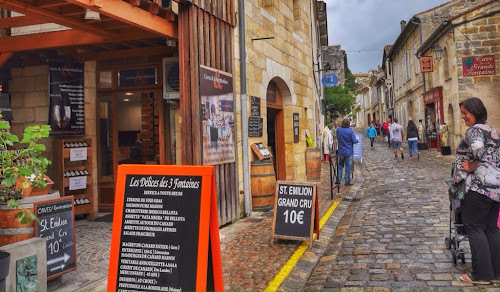 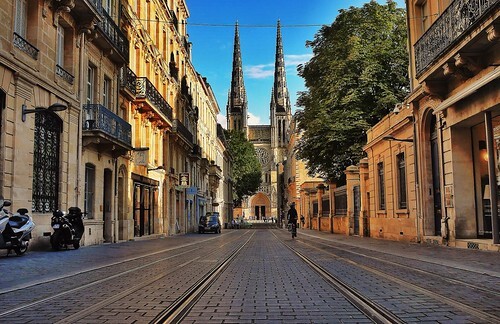 In the old charming village St. Emilion right outside Bordeaux everything is about local wines. As seen here by one of the many small places for tasting and buying local wines. 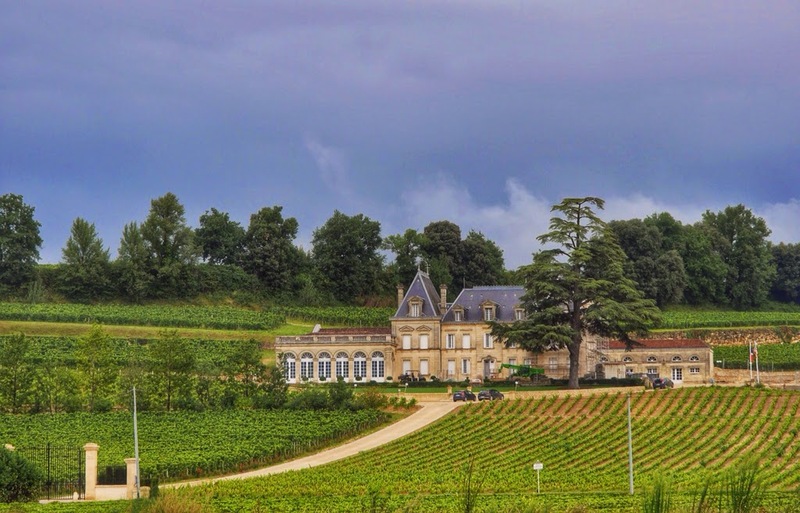 There is plenty of those grand, big Chateau's in the St. Emilion district. 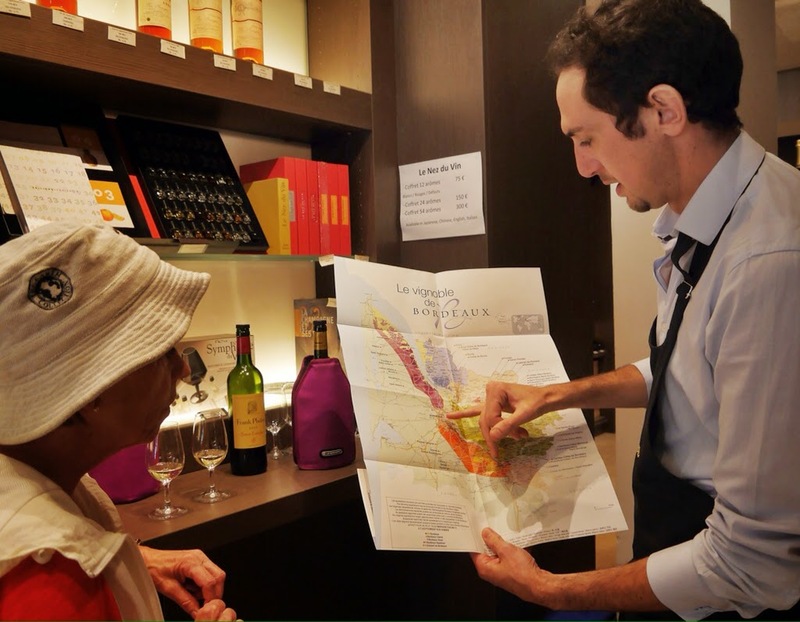 Here is the madam engaged in tasting wines and learning of the Bordeaux district in the Vinoteque in Bordeaux. 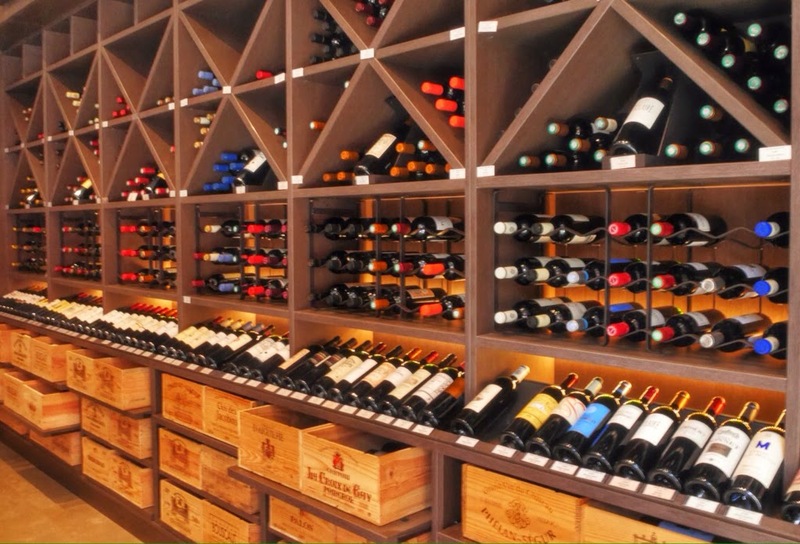 Wine selections in the Vinoteque in Bordeaux.